The Royal Botanic Garden Edinburgh is one of the top five botanic gardens in the world. 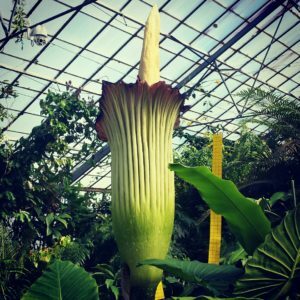 As well as offering four beautiful and distinct gardens to visit across Scotland, RBGE’s mission is to explore, explain and conserve the world of plants. To help diversify income streams for RBGE and support an array of research, conservation, education and community activities. Contracted to work at RBGE two days a week, I am responsible for identifying, researching, applying to and stewarding all charitable Trusts & Foundations. It is an honour and privilege to work for such an important cause; one very close to my heart. If you need support or advice in completing a funding application, please get in touch.